In his teens, Ghostwerk came into that love of MOD music and trackers – early forms of computer music sequencing that present an alternative version of the way most music software now works, and lending themselves to uniquely meticulous patterning of melody and rhythm. That scene peaked some time in the 90s, but its light has been kept alive. And it’s been greatly modernized, as in the case of music production tool Renoise, which finds appeal even among people who never used the originals. Ever with an ear to this kind of raw, nerdy talent, Detroit Underground has issued the debut full-length. And the sound is fresh and new. There are the signature flourishes that might recall the glitchy aesthetics of 90s game and computer music, but it’s woven into a calm, collected new form. Instead of being frenetic and aggressive, the resulting music drips cool. All that precision and detail melts into gentle, Nevada zen, a warm wash of relaxed grooves. It sounds nothing if not futuristic, at a time when so much music seems forced into regressive retro, or desperate to conform to tastes. 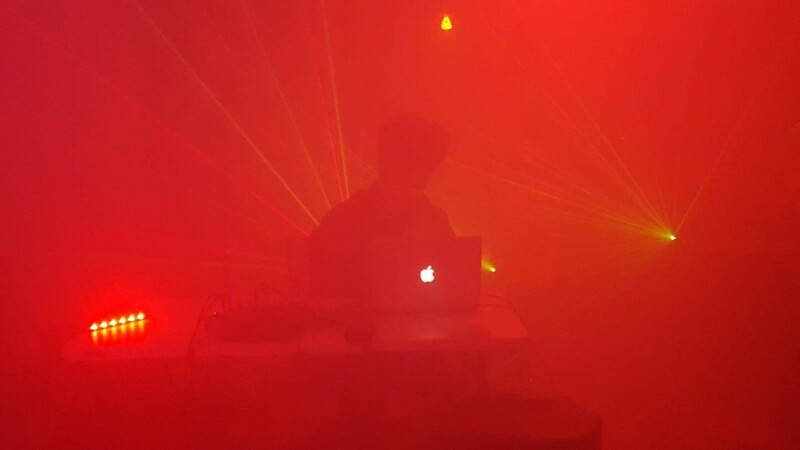 Ghostwerk skates effortlessly between IDM, trap, glitch, vapor wave, but with all that vocabulary subsumed into some smooth, understated voice. It’s a first release, but it sounds like it’s dropped out fully formed. In other words, he’s taken the archaic magic of the tracker, and used it to engineer some irresistible trans-genre perfection. It’s raw and unadorned, not flooded with a gravy of reverb and distortion and apocalyptic trappings like so much music does at the moment. So this doesn’t hide: it’s like you’re given a direct channel to his brain. After we gave out a bunch of free stuff from Sonic Bloom, we’ve got more giveaways again. I’ve been given a “s*** ton” of codes. Of course, if you go cough up a few bucks, you can have a beautiful yellow cassette tape. But if your PayPal account is empty, sign up here and we can make this record go as viral as it deserves. If you want some Renoise insights from this guru, let me know that, too. It seems he tapped into a rich network of expertise – and the results remind us why sharing knowledge is so fruitful. The future looks bright again.